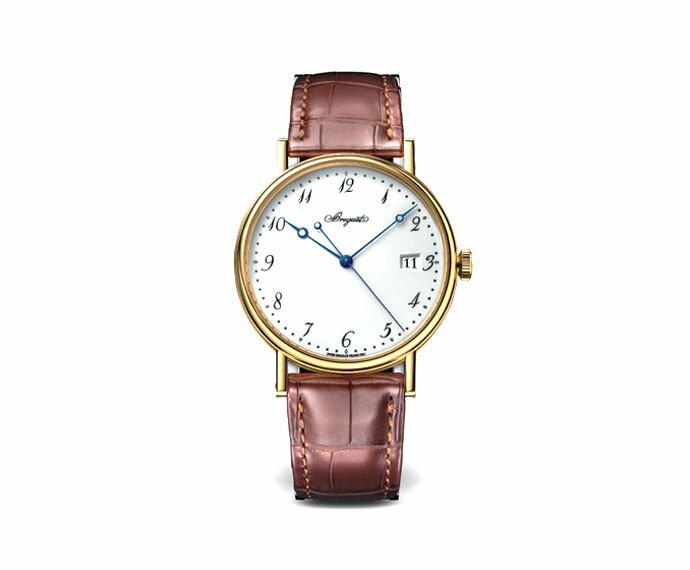 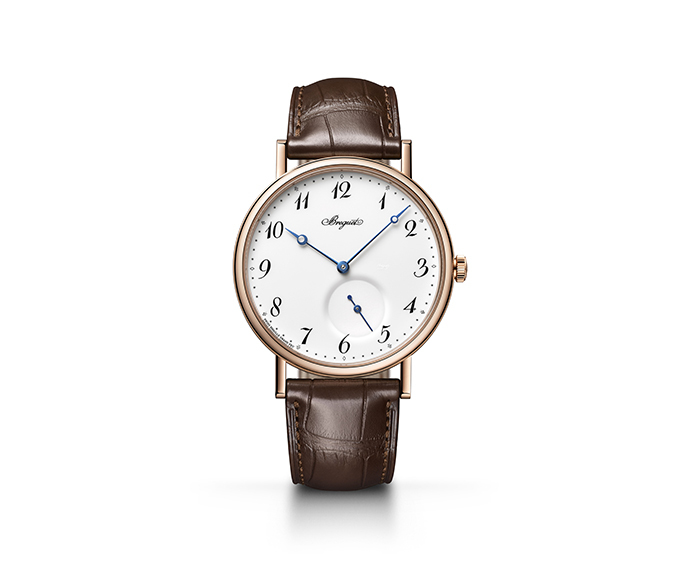 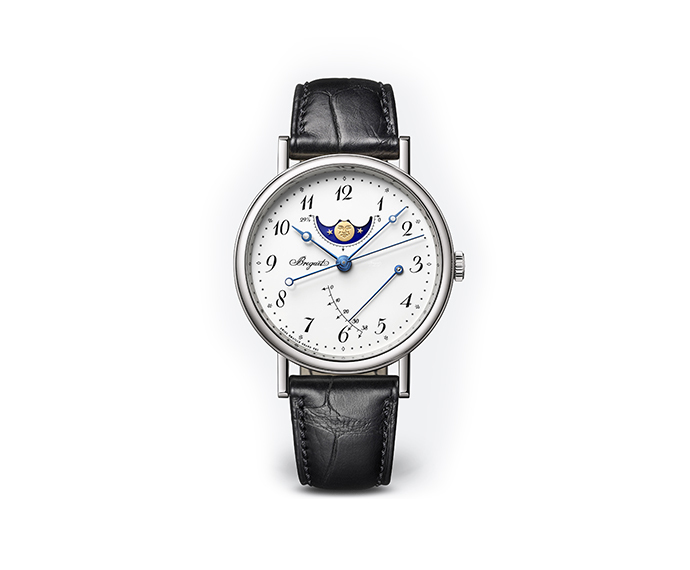 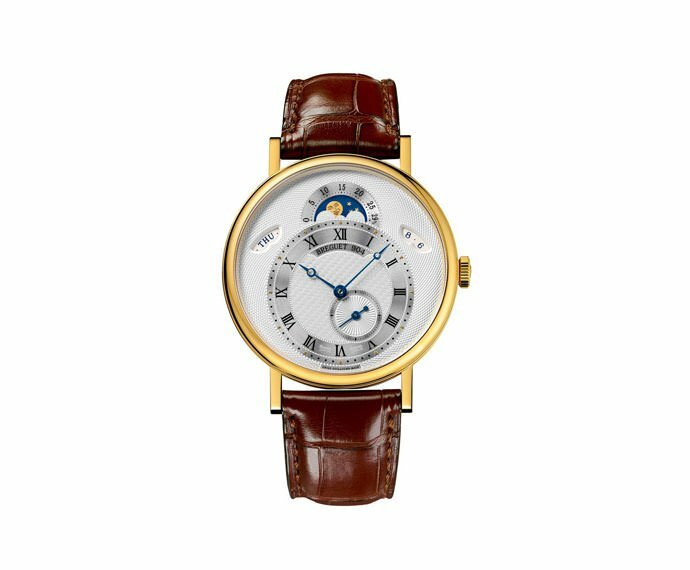 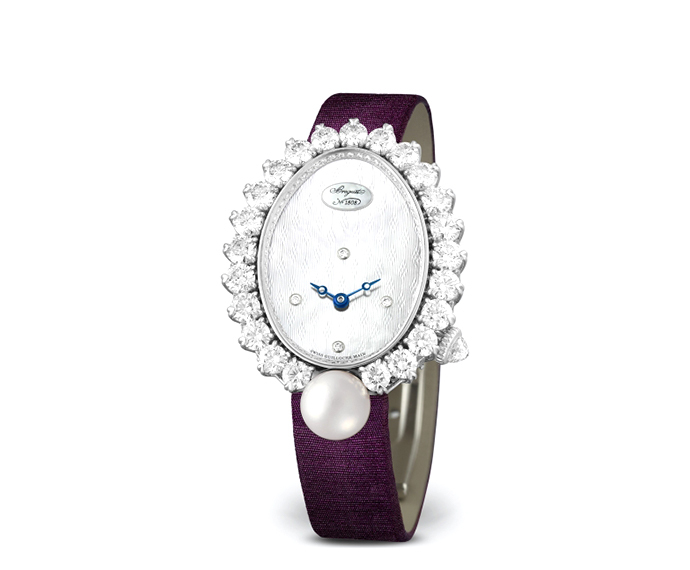 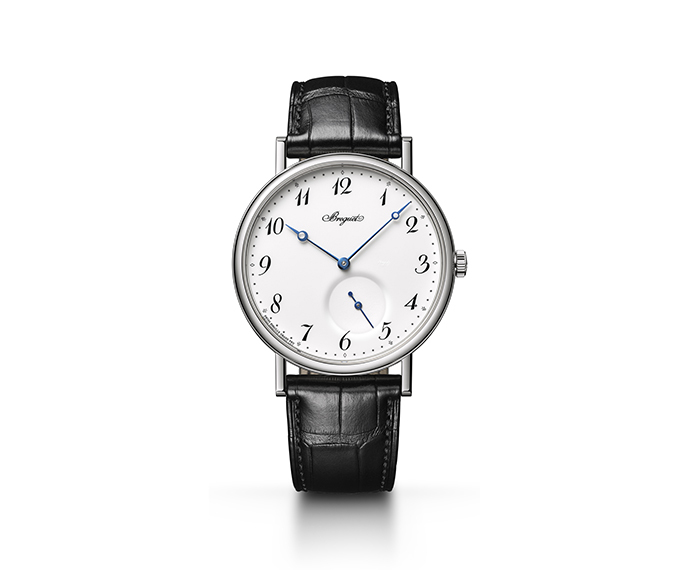 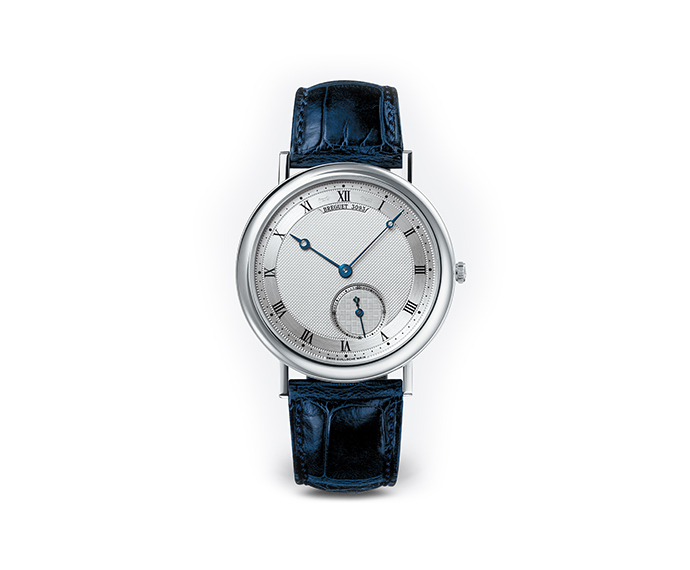 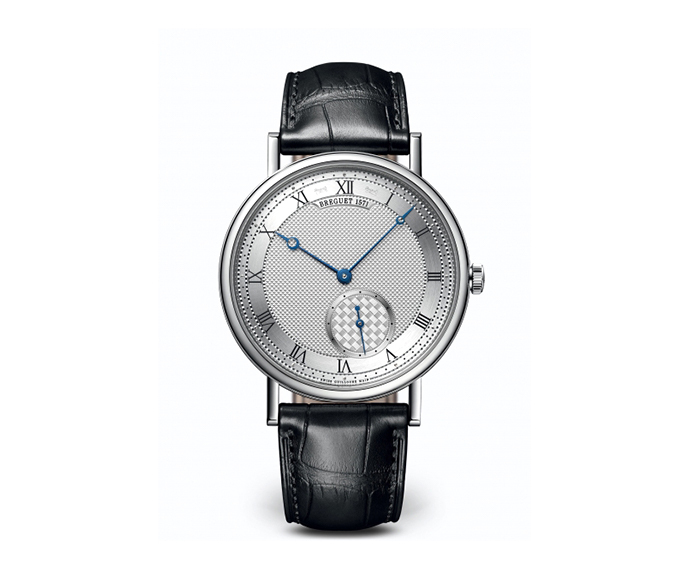 The quality horology Breguet Maison was founded by L. A. Breguet in 1775. 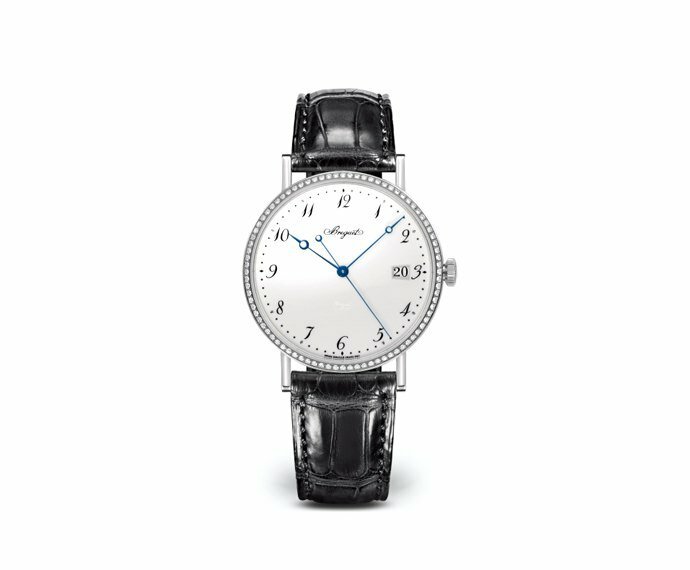 The master put a great deal of attention on the peciliarities and on the details by creating calibres of high precision that resemble an authentic masterpiece, considering as well the density of their decorations. 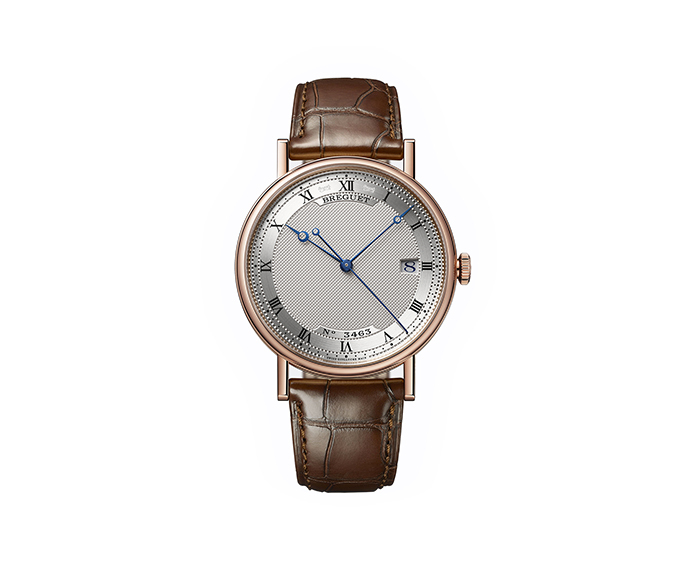 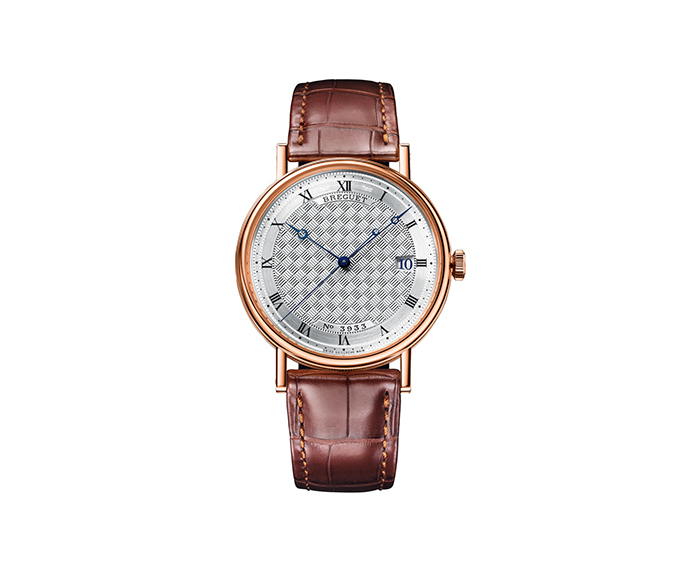 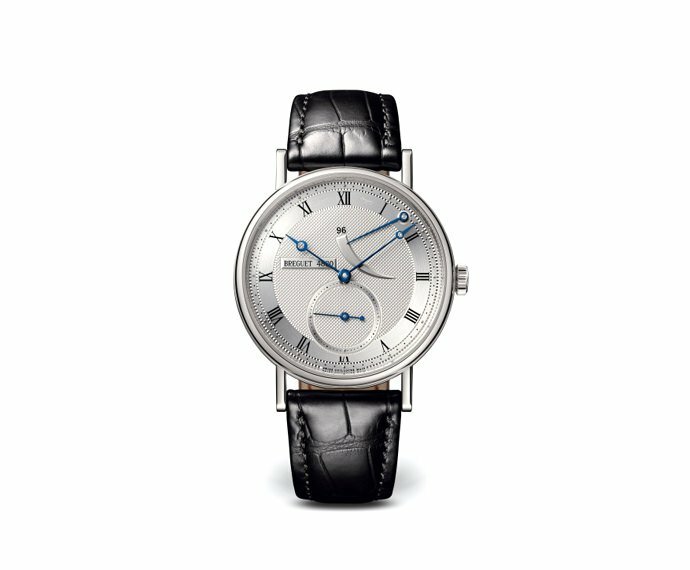 In addition, he designs new clock-faces in silver and gold, engraved with a lathe guillochage and with clock hands à pomme, which appear decentralized and emptied: these last distinctive features, still trendy today, make the Breguet watches unique worldwide.